Dr. Lewis is Board Certified in Oral and Maxillofacial Surgery by the American Board of Oral and Maxillofacial Surgery. He has served the American Board of Cosmetic Surgery as a Board Examiner. 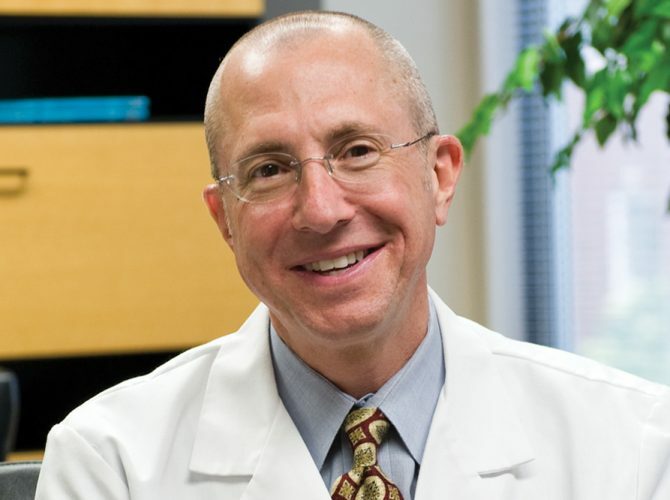 He is recognized nationally for contributions to his specialty through lectures and scientific writing, and has authored a number of textbook chapters on various aspects of cosmetic, reconstructive, and oral and maxillofacial surgery. 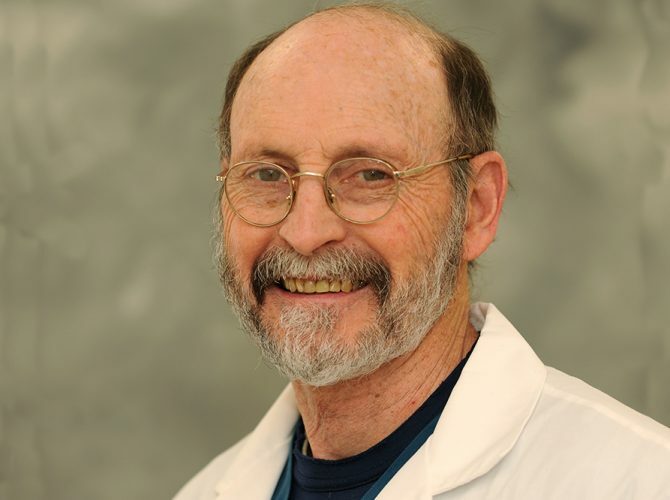 Dr. Lewis is on the medical staffs of Cayuga Medical Center at Ithaca and Strong Memorial Hospital in Rochester, where he also serves as a faculty member at the University of Rochester School of Medicine and Dentistry. He received his Doctor of Dental Medicine (D.M.D.) from the University of Pennsylvania and his Doctor of Medicine (M.D.) from the University of Nebraska, completing both degrees with honors. He continued his training with an internship in General Surgery and a chief residency in Oral and Maxillofacial Surgery at the University of Nebraska Medical Center, followed by a fellowship in Facial Plastic Surgery at the Institute of Facial Surgery. After practicing in northern California, where he also served on the faculty of the University of California at San Francisco, Dr. Lewis returned to his hometown of Ithaca to establish Cayuga Facial Surgery. Dr. Lewis founded and is director of the Cleft Palate and Facial Deformities Team and Clinic at Cayuga Medical Center at Ithaca. He has traveled to third world countries to perform cleft lip, palate, and facial reconstructive surgery on underprivileged children.